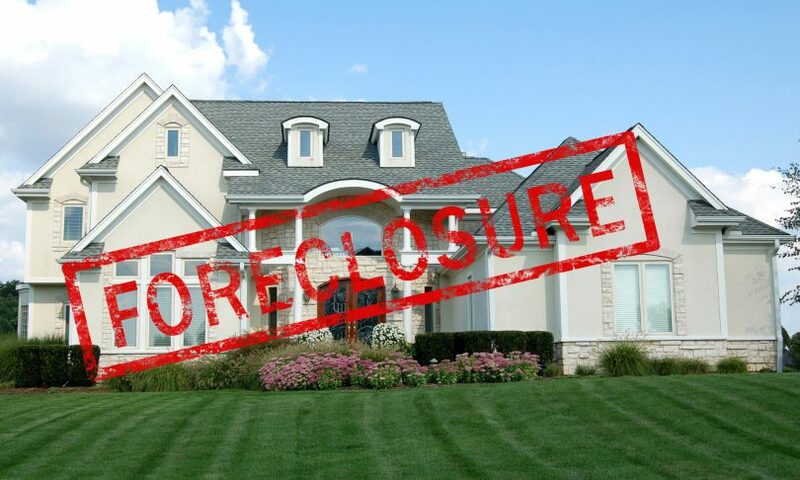 Right now in the United States, there are over 600,000 properties that are in a state of foreclosure. 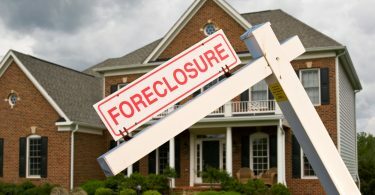 Foreclosures can mean much more than a loss of property. They can have lingering effects on your future, your credit history, and your daily life. Even though your phone won’t stop ringing and the bills won’t stop coming, it doesn’t mean this is the end. Here are ten tips on how to avoid foreclosure. 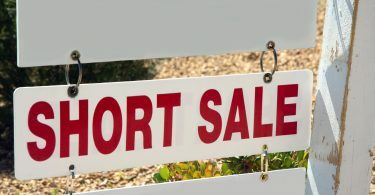 A short sale is a way to recoup the financial loss by selling your home below market value. Securing a buyer relieves some of the financial burdens and helps to save your credit. This is the option for homeowners facing the near threat of foreclosure. In order to complete a short sale, you must be unable to refinance your mortgage and unable to sell your house at a price that would cover the mortgage. Once a short sale is complete, your mortgage dealer forgives any remaining debt. Not all properties qualify for a short sale, so it’s important to talk with your lender. The Making Home Affordable program offers mortgage relief to help those avoiding foreclosure. The end goal is to reach a solution that can be sustainable for you in the long-run. Refinancing your loans is one of the many ways to prevent foreclosure. The earlier you act, the better chance you have of refinancing. Refinancing replaces your current mortgage with a new mortgage. The new mortgage will come with new terms, interest rates, and monthly payments. Your lender will look at your credit score and the ability to meet your new payments when granting a new loan. Each loan is different, so it’s important you find the one that’s right for you. 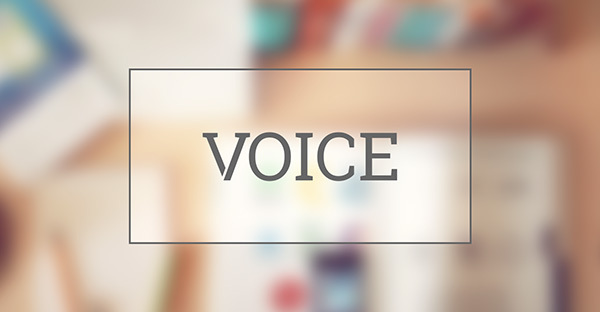 Contacting your lender can be a viable option for stopping foreclosure. Opening the doors of communication lets your lender know you are willing to put in the effort to stop the foreclosure process. If you have trouble getting in contact with your lender, there are resources to help. During this process, it’s important to keep track of all correspondence sent to you by your lender and document any phone calls. This will help you stay organized and be ready to take advantage of any opportunities that come your way. Get in touch with a housing counselor to help you navigate all your options. These trained professionals work with people like you every day and understand the ins and outs of foreclosure. Foreclosure prevention services are available in every state and are available free of charge. The counselor can help you understand the law, organize your finances, and represent you in any negotiations with your lender. Selling your assets can be used to help get caught up with mortgage payments. This could include selling the second car, parting ways with a few family heirlooms, or cashing out a retirement plan. Saying goodbye to these assets can be hard, but if used appropriately may be a great way to avoid foreclosure. You can always buy back possessions after your finances are back in order. Have you experienced a job loss or a sudden illness? Are your financial struggles a temporary situation? If so, forbearance might be the right option for you. A forbearance agreement involves your lender agreeing to lower or stop mortgage payments for a short period of time. This allows you some time to get back on your feet to help with stopping foreclosure. You must resume full payment at the end of the forbearance period. You also must pay any additional amount needed to be current on missed payments, which includes principal, interest, taxes, and insurance. A deed in lieu transfers ownership of the home in exchange for a release of your mortgage obligation. This immediately releases you of any obligations associated with the loan. There are different options available with a deed in lieu that involve you leaving the home immediately, staying in the home for a few months without paying rent, or leasing the home for up to a year. A deed in lieu can appear on your credit history for up to seven years. While finding a new, high-earning career may not be the answer, now is a good time to tighten the purse strings. Cut back on things around the house you don’t need. Try getting rid of cable, shopping at discount stores, packing your lunches, or picking up odd jobs around your neighborhood. Any extra money can be spent to help get you back on track with your mortgage payments. Considering bankruptcy as a way to avoid foreclosure should be treated as a last resort. Bankruptcy can lead to the loss of other assets besides your home and will appear on your credit history for up to 10 years. When you file bankruptcy, collectors are forbidden by law from collecting on outstanding debts including your mortgage. Bankruptcy will allow you more time to get your finances together. Your mortgage company will be required to create a reasonable repayment solution with you, which could help you save your home. Need More Information On How To Avoid Foreclosure? Make sure you do the research to figure out what option works best with your situation. Our team at Short Sell Blog will help provide you with up to date, well-researched information on how to avoid foreclosure and get on with your life. Never hesitate to contact us for help when it comes to your home and foreclosure.